The year is coming to a close and that means big savings for you at Ten Trails! Our builders are offering some great deals on select inventory from now until the end of the month! Don’t miss a very special end-of-year sales event at Conner Homes! Now through November 30th ,2018, you can get $7,500 buyer bonus on selected inventory homes from Conner Homes at Ten Trails. Click here for details. Just say Y.E.S. 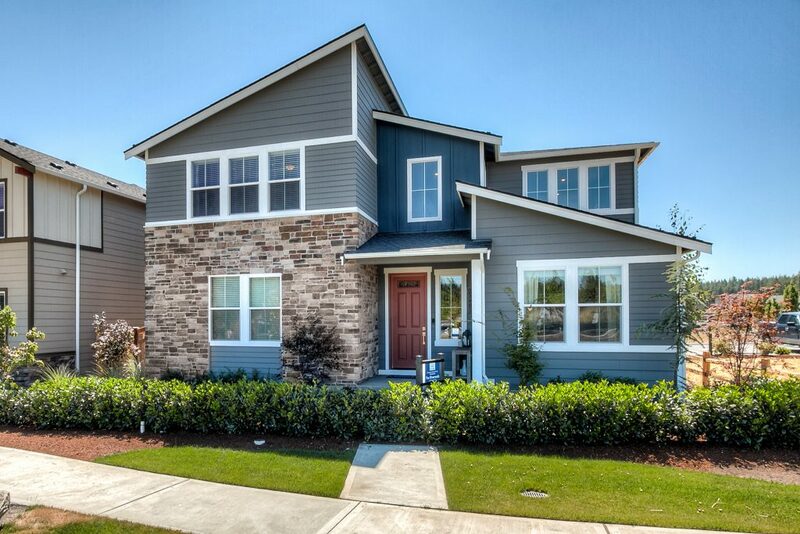 to special discounts during Lennar’s “Year-End Savings” new-home sales event! 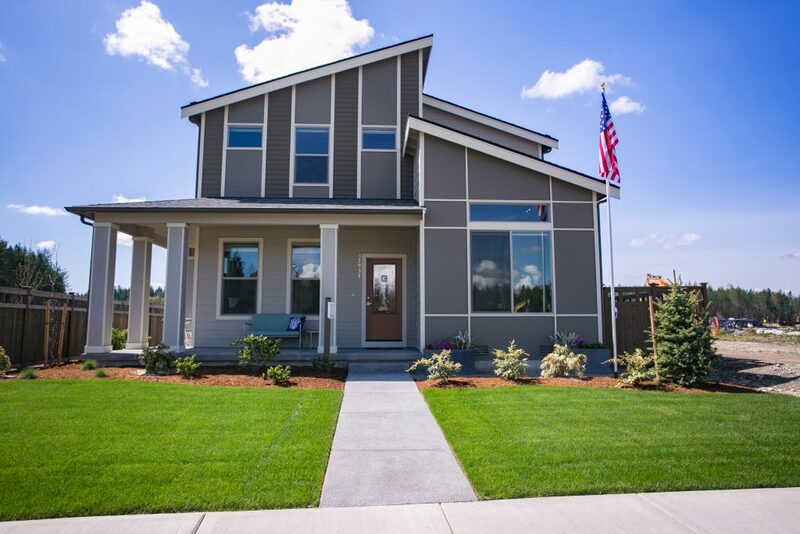 For a limited time, when customers use Eagle Home Mortgage to purchase a move-in ready home that can close before the end of November, they will receive up to $10,000 in closing cost incentives. Click here to visit Lennar’s website for details and exclusions.